I won’t be the first person to say let’s get rid of the crap that is on radio and push in some new blood. I will be getting my RADIO show podcast up and running by summer..in a whole new edition and style. Here is what’s getting REPEAT play on my Ipod..this week. So check out the artists work. Iggy Pop/Josh Homme-Gardenia-Ton of David Bowie influence but that’s very cool. 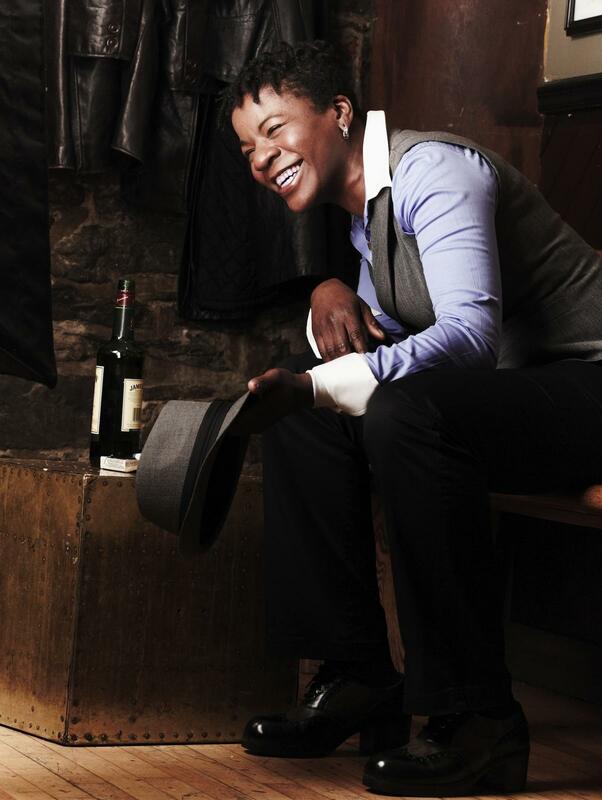 Cecile Doo-Kingue-Thankful-So much great stuff on this cd..This one is breezy, R & B chord changes and yes this is a great country..amen and shine your light. 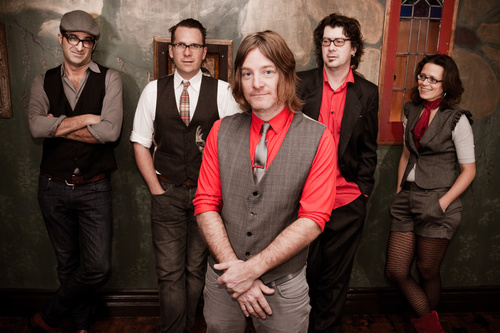 Ron Hawkins & The Do Good Assassins-Propellers-One of my fave songwriters on any level, This is from Garden Songs 2015. Puts me in a reflective mood every time. 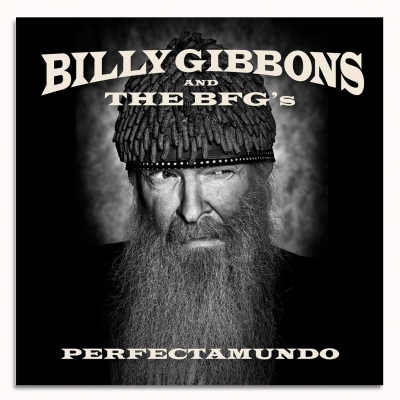 Billy Gibbons & the BFG’S- BG moves it on out to a 6 piece band/Afro Cuban vibe-Track is Got Love If You Want It. JOHN EMMS is a veteran music journalist, songwriter, radio host and performer.